Who wants to combine history with mystery? Check out the new mini-series television show Taboo. Following Tom Hardy as a man named Delaney in 19th century Britain, the British mystery series explores his legacy, all while featuring the historical significance of the warring British with America, at the time the show is set. If you want to stream Taboo, it will premiere in the US on FX on Tuesday, January 10 at 10 p.m. ET. You may be worried about the fact that you don’t have cable, but there’s no need to be worried. There are plenty of ways to watch Taboo online. We will tell you all the ways you can watch the Taboo live stream or you can enjoy Taboo streaming in other ways. No matter how you want to watch, if you want to watch Taboo online, just keep reading. Editor’s Note: Taboo airs on BBC One in the UK. For international viewing options on the BBC iPlayer, click here for more info. DIRECTV NOW is one of the newest live streaming services on the market. There are plenty of great things about DIRECTV NOW. For starters, the guide is easy to use and makes channel surfing a breeze. 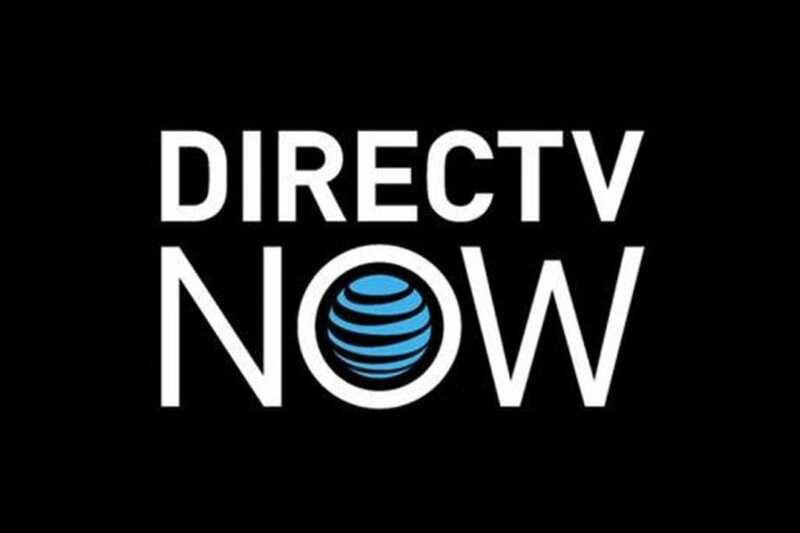 Another great thing is that there are no mobile restrictions, so you’ll have the ability to watch DIRECTV NOW wherever you want! There are multiple packages to choose from and no matter which package you choose you’ll have lots of channels to enjoy. In some markets, you’ll even get local channels! 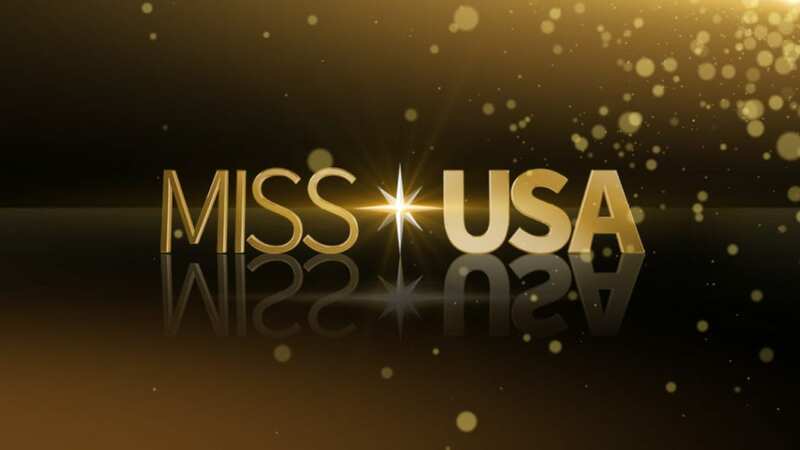 Nationwide, you have the opportunity to watch AMC, Bravo, Disney, FX, History, Lifetime, MTV, Syfy, TBS, and USA. You can also add HBO or Cinemax for an additional $5 a month. Package pricing starts at $35 a month. DIRECTV NOW is being added to streaming devices all the time. You can currently watch on Amazon Fire TV, Apple TV, Chromecast, and mobile devices. If you want an opportunity to watch Taboo online free, there is a DIRECTV NOW trial for that! In fact, you’ll get a full 7-days free before your paid membership begins. DIRECTV NOW offers some great member specials that will get you some free or cheap streaming devices, too. Check out our DIRECTV NOW review, here. Make sure to sign up for that free trial! While DIRECTV NOW is the newest service, Sling TV is the oldest. It’s also the least expensive. In order to watch FX, you’ll need the Sling Blue package. This package includes around 40 channels for just $25 a month. In select markets you’ll receive some local channels. Otherwise, you’ll have AMC, BBC America, USA, and many other channels. If you find you want more channels, there is a package that offers more options. You can also add any number of extra channel bundles and/or HBO for just a small monthly fee. Sling TV works from the location of your choice on devices ranging from Chromecast to mobile devices, and most things in between. Like with DIRECTV NOW, Sling TV gives you an opportunity to watch Taboo online free if you sign up for the Sling TV 7-day trial. You can use Sling TV free for a week and if you remain a member you’ll be eligible for member specials. While specials do change, one currently running special will allow you to get a free Roku. Here’s our full Sling TV review with more information. The final way that you can watch the Taboo live stream is with PlayStation Vue. Vue has packages that start at $30 each month. These packages offer a variety of channels that include FX, Discovery, History, Syfy, TBS, and TNT. Local channels are included in select markets. Otherwise, your on-demand library will offer a selection of content from local channels. Vue is available on PS3 and PS4 consoles, Amazon Fire TV, Chromecast, iPad/iPod, Roku, and other devices. While Vue does offer a good channel lineup, the fact that they tie you to your home location and mobile restrictions will block you from watching outside of your home does deter people from choosing this service. You cannot currently watch Taboo full episodes on Hulu, though based on the amount of available FX shows, it’s likely that Taboo streaming will be available soon. If you want to stream Taboo from the first episode you might want to choose a service that offers the Taboo live stream. 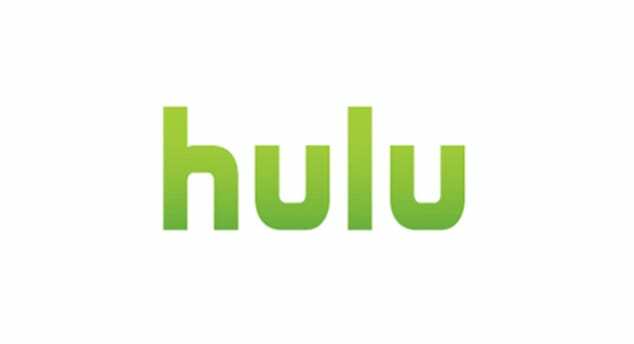 You can learn more about Hulu by reading our full review. 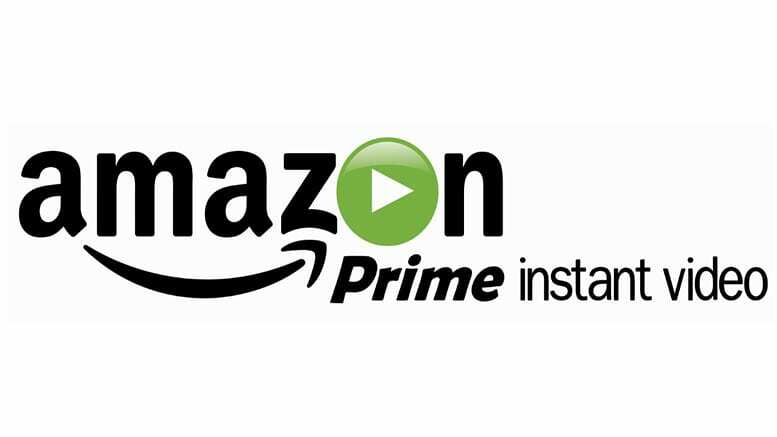 Amazon Prime doesn’t add currently airing seasons to their Prime (review) lineup. That means that you wouldn’t have access to Taboo full episodes until the end of the first season. And that’s if they added Taboo streaming, at all. If you’re hoping to remain currently on Taboo streaming, you should probably pick another service. 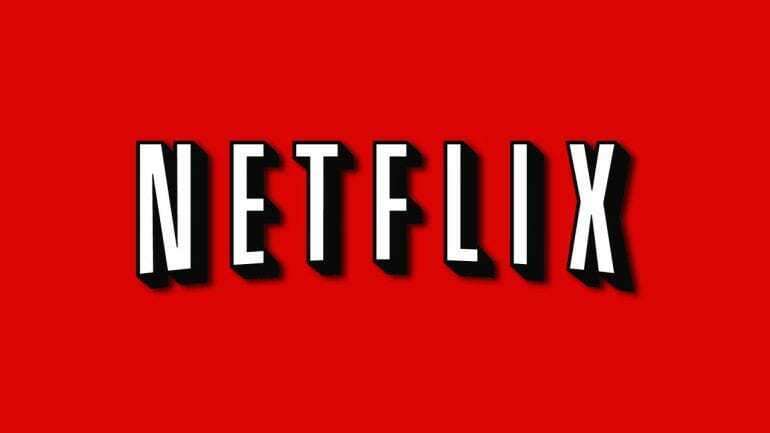 Like Amazon Prime, Netflix only adds shows by the season. So, you won’t be able to stream Taboo on Netflix until after the season has ended. 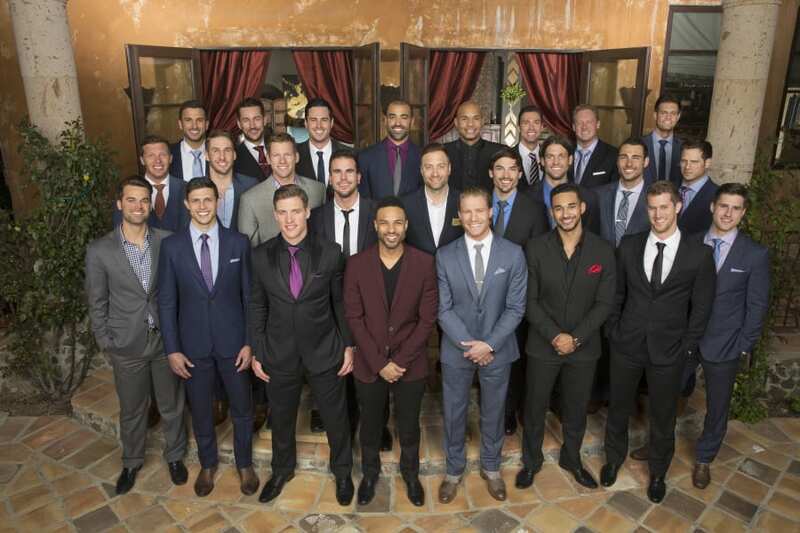 If Taboo streaming ends up like some shows, it could take months before its added. So, if you want to watch Taboo online you might want to go with one of the live streaming services. Here’s our Netflix review for more information. Are you unsure of how to stream Taboo? Just leave us your questions in the comments! I just watched Taboo on Amazon! Epi 1 season 1 for free.